Vijayawada, March 12: It seems like Tollywood film celebrities are making a beeline to join the YSR Congress party. According to the latest sources, comedian Ambuti Srinivas and actor Tanish are both gearing up to join the YSRCP. 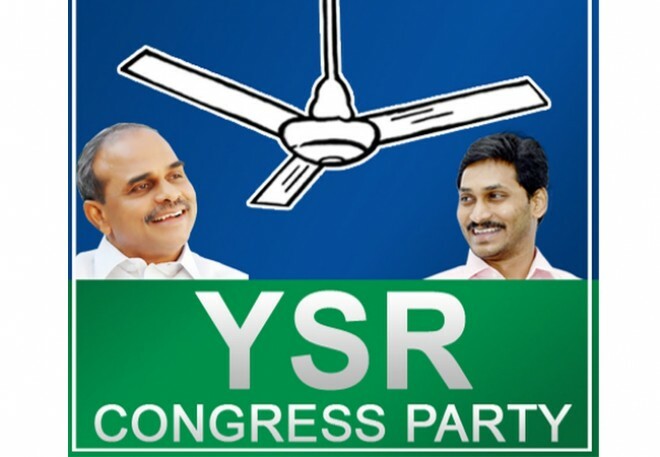 It is well-known news that, In the past few days, several Telugu film personalities like comedian Ali, senior actress Jayasudha, character artist Raja Ravinder have all joined the YSR Congress. Recent reports reveal that Tanish and Ambuti Srinivas will be meeting YCP president YS Jagan at his Lotus Pond residence in Hyderabad and will formally join the party in his presence.There are also reports that few more actors and political leaders will join YSRCP soon.